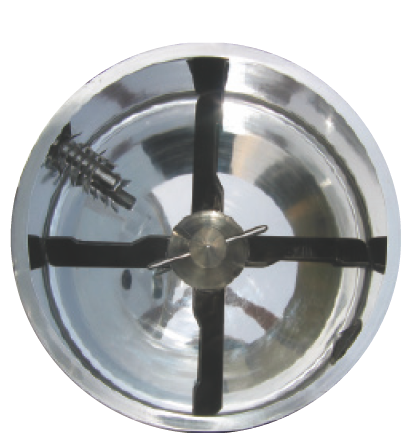 ★The machine adopts horizontal barrel(cone) structure. Its structure is reasonable. ★The inner surface of equipment has no dead corner. It works at sealed state and conforms to the requirements of GMP. ★The character of granule is uniform and the fluidization of granule is good. 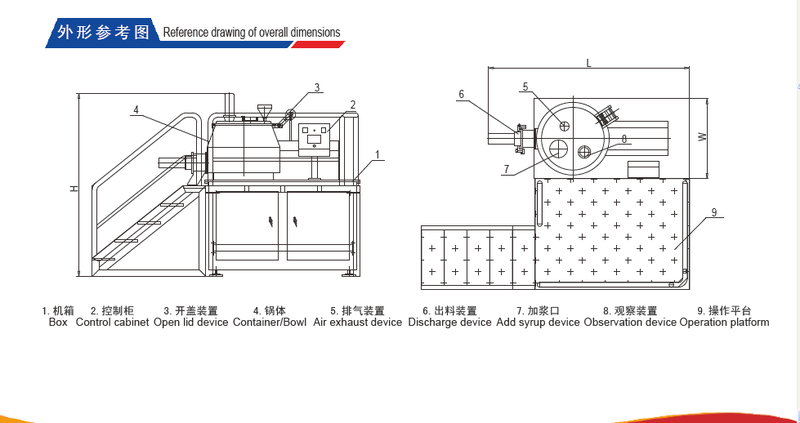 It provides ideal granule material to tablet pressing procedure. ★Compared with traditional process, it can reduce 25% of binder and shorten drying time too. ★Each batch needs 2 minutes to dry mixing and 1~4 minutes to granulating. 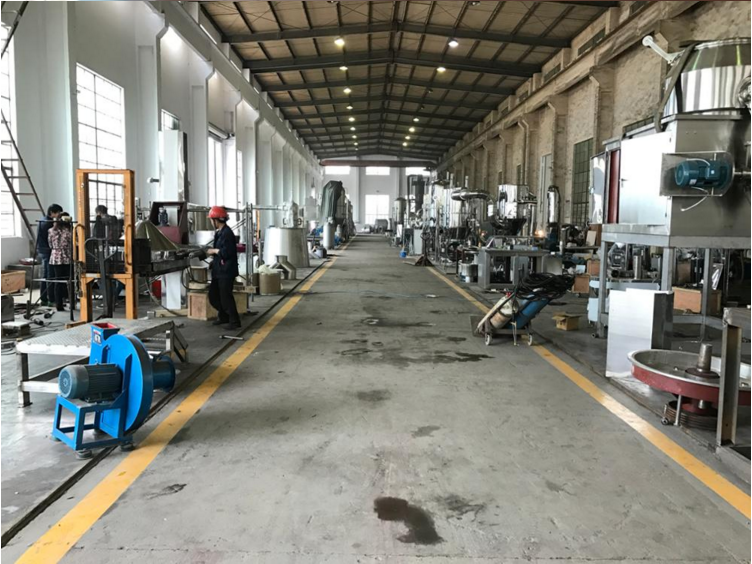 Compared with traditional process, its efficiency can raise 4~5 times. ★Whole operation has strict safe protective measures. ★It can mix uniformly even when the gravity difference between main material and excipient is very big,without the phenomenon of delamination. 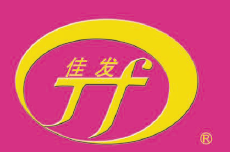 Changzhou Jiafa Granulating Drying Equipment Co., LTD is a specialty enterprise engaged in a preparation technics research and equipment development, also is a member unit of Association of China Pharmaceutical Equipment Industry, high-tech enterprises of Jiangsu,national empnasis new product recommend enterprises. 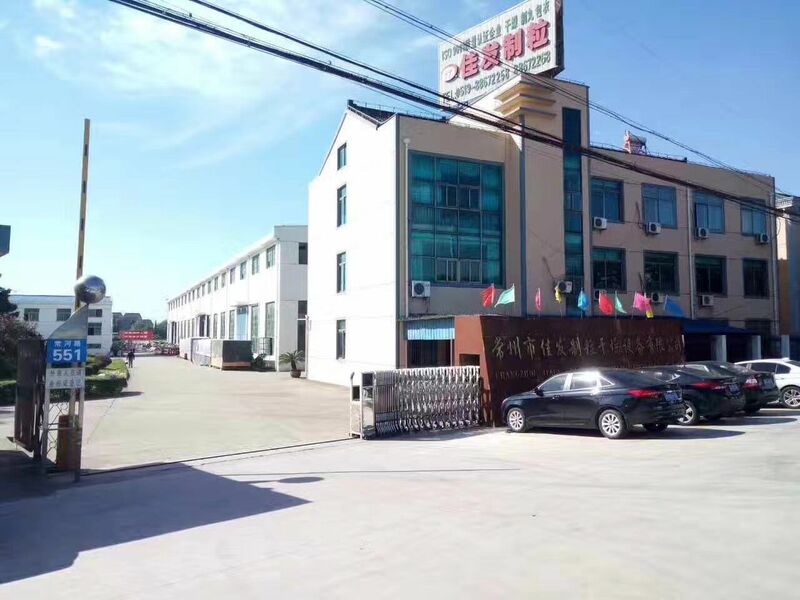 On the basis of [ full mixing" fluid-bed drying ands granulating, our company has successively developed [regulation flow" fluid-bed which is used for [bottom spray" and [ tangential spraying" granulating palletizing, coating. What's more, we have the patent and technology and achievement. 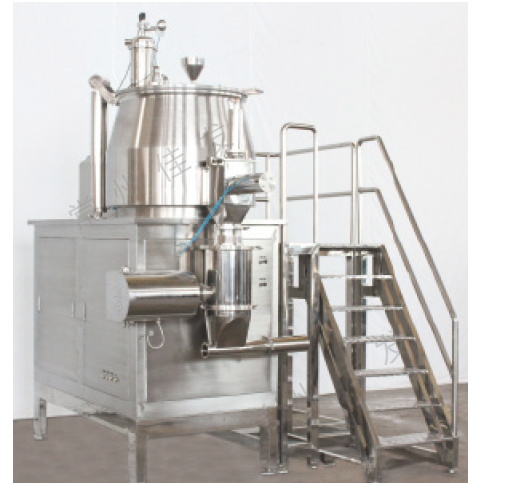 Looking for ideal High Speed Mixer Manufacturer & supplier ? We have a wide selection at great prices to help you get creative. 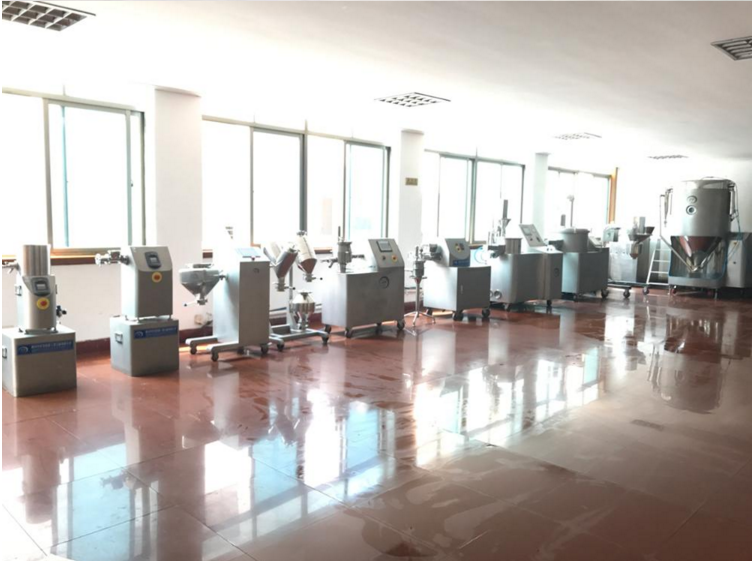 All the Mixer Granulator Machine are quality guaranteed. 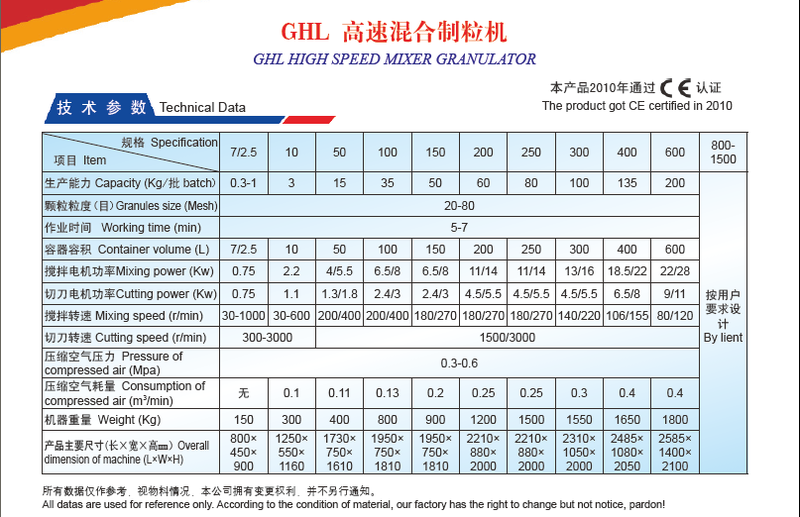 We are China Origin Factory of High Speed Mixer Granulator. If you have any question, please feel free to contact us.